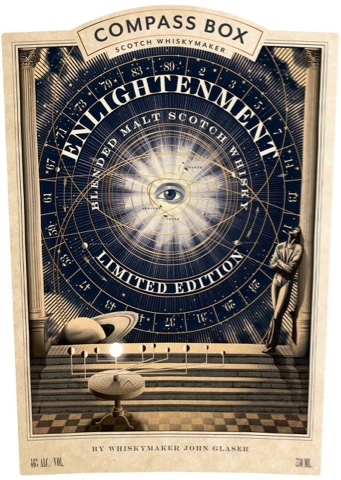 Compass Box will come with a limited edition of “enlightenment”. 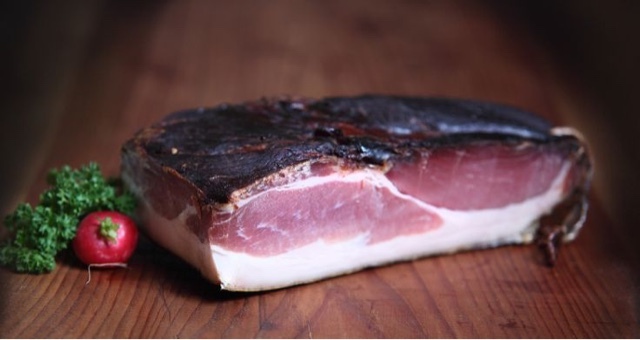 The labels are just stunning and also give more information about their “transparency” campaign. In fact it looks like this expression was especially created to further give notice to the transparency campaign! 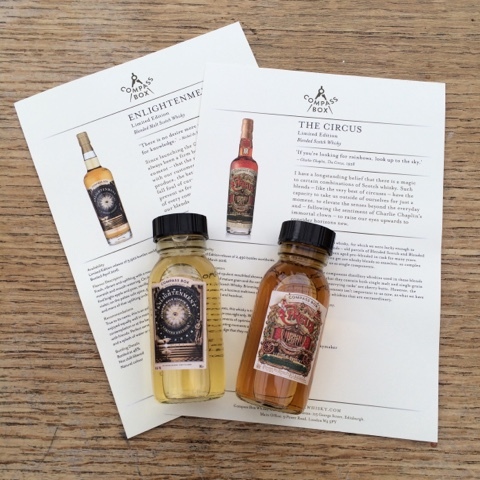 After a reply to a Twitter message about a review by Thomas Speller on “The Circus”, https://whiskyworship.blogspot.nl/2016/05/compass-box-circus.html?m=1 , I ended up receiving samples of both “enlightenment” and “the circus”! 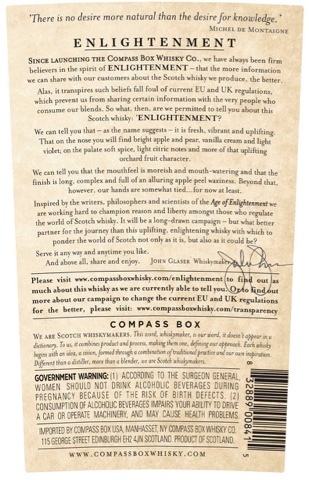 I haven’t read the tasting notes on the cards that were part of the envelope compass box send me. Well I did, but just before tasting I totally forgot what it said. I have has some Noah’s Mill bourbon last night and the Lagavulin 8 yo anniversary edition. Non of the typical bourbon tastes and smells are in the nose and taste of the “enlightenment”. This would suggest the use of European oaks or second fill ex bourbon. Since I don’t do marks I will just say I like it! So this blog is not quite done 😉 lots to learn still!